Assertiveness is a philosophy, and a technique, of communication. 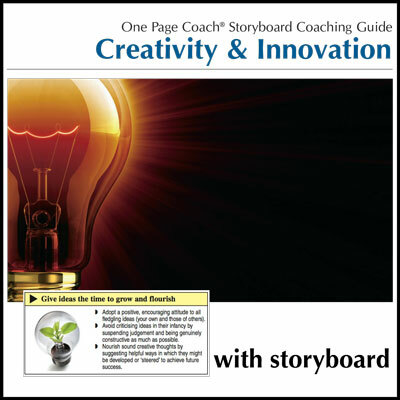 This Coaching Guide (and Storyboard) will explore the whole subject of assertiveness. Assertiveness is a philosophy, and a technique, of communication. It involves getting a deeper understanding of just what goes on when we interact with others, particularly when there is an element of conflict present (which covers, of course, most of human experience). 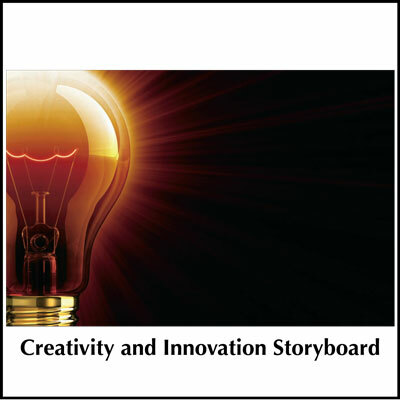 Prepare or plan your future assertive communication and gather relevant data. Organize yourself in terms of how you will deal with others and develop your handling skills. Act or target exactly what you want and go for it. 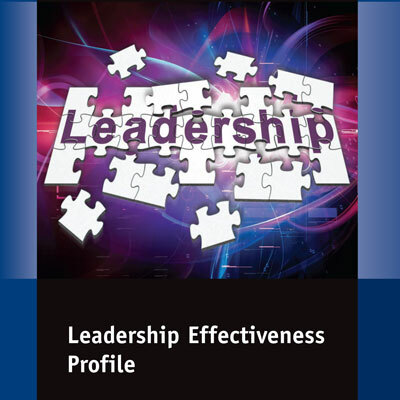 Review your success in being more assertive and adjustor improve the next time. 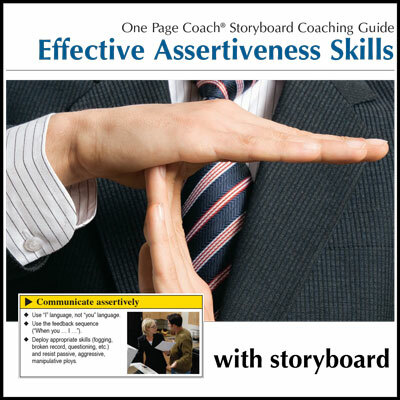 Other helpful resources in this area include the Assertiveness Skill Builder Booklet.